Interleukin-2 is produced by a subpopulation of T-lymphocytes (T-helper I) in response to antigen stimulation. The synthesized IL-2 affects T-lymphocytes, increasing their proliferation and the subsequent synthesis of IL-2. 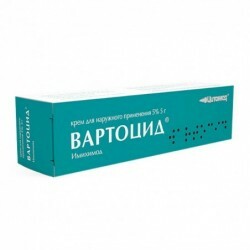 The biological effects of IL-2 are mediated by its binding to specific receptors present on various cellular targets. IL-2 directionally affects the growth, differentiation and activation of T-and B-lymphocytes, monocytes, macrophages, oligodendroglial cells, Langerhans cells. From its presence depends on the development of cytolytic activity of natural killer cells and cytotoxic T-lymphocytes. IL-2 causes the formation of lymphokine-activated killer cells and activates tumor-infiltrating cells. Expansion of the spectrum of the lytic effect of effector cells causes the elimination of a variety of pathogenic microorganisms, infected and malignant cells, which provides immune protection against tumor cells, as well as pathogens of viral, bacterial and fungal infections. disseminated and locally advanced forms of renal cell cancer. other generalized and severe localized infections. excipients: sodium lauryl sulfate - 2.5 mg / 5 mg / 10 mg; mannitol - 12.5 mg / 25 mg / 50 mg; dithiothreitol - 0.08 mg; ammonium bicarbonate - 0.79 mg; water for injection - up to 1 ml. 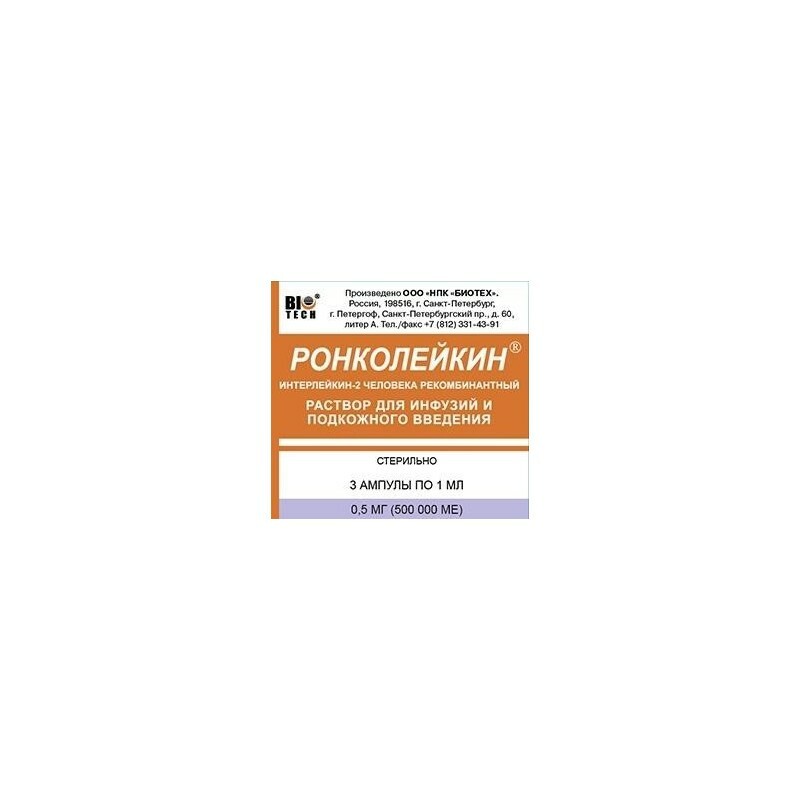 Roncoleukin® administered 1 time per day subcutaneously or intravenously in the dose of 0.5–1.0 mg at intervals of 1–3 days, for a course –– 1-3 injections. For intravenous administration, the drug from the ampoule is transferred to 400 ml of isotonic sodium chloride solution for injection. Infusion of the total volume of the solution is carried out drip for 4-6 hours. The solution of the drug should be clear, colorless and free from impurities. Roncoleukin Immunotherapy® carried out after the completion of urgent and urgent surgical interventions aimed at eliminating the life-threatening effects of the underlying disease / injury, rehabilitation and adequate drainage of the infectious focus. 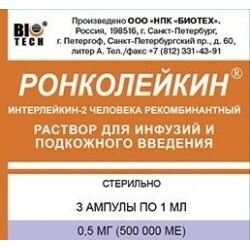 In the treatment of severe sepsis, one to three courses of Roncoleukin are performed.® . The course includes 2 intravenous infusions at a dose of 0.5 mg every other day. The criteria for the appointment of the second and third courses of Roncoleukin®is lymphopenia (absolute and / or relative) remaining during treatment. With newly diagnosed infiltrative destructive pulmonary tuberculosis - 3 in / in the infusion of Roncoleukin® at a dose of 0.5 mg with an interval of 48 hours on the background of specific polychemotherapy. For preoperative preparation with progressive fibro-cavernous tuberculosis (FCT) of the lungs on the background of specific polychemotherapy: for unilateral PCT - 3 w / w of Roncoleukin injection® on 1 mg with an interval of 48 hours; with widespread PCT of the lungs with bilateral focal dissemination - 7 intravenous infusions of Roncoleukin®: 3 administrations during the first week, 1 mg with an interval of 48 hours, then 1 mg twice a week for two weeks. The recommended course of immunotherapy should be completed 7 - 10 days before surgery. 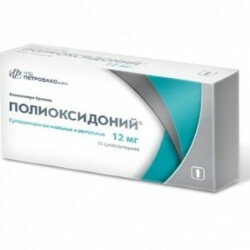 Roncoleukin's appointment® with pulmonary tuberculosis is impractical with a body mass deficit of more than 30%. 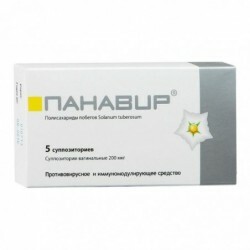 - as part of an 8-week course of immunochemotherapy, 2.0 mg IV, every other day during the first four weeks of treatment. Repeated courses are carried out in 1 - 2 months. - over 14 years old - 0.5 mg in 400 ml of solution. In some cases, during the administration of Roncoleukin® a short-term chill and an increase in body temperature may occur, which is stopped by conventional therapeutic agents and is not a reason to interrupt the administration of the drug, as well as the course of treatment. With the subcutaneous administration of the drug, local reactions were noted - soreness, induration, redness at the injection site. Hypersensitivity to interleukin-2 or any component of the drug in history; yeast allergy; pregnancy; autoimmune diseases, cardiac insufficiency, stage III, pulmonary heart disease, stage III, metastatic brain damage, end-stage renal cell carcinoma. With caution in chronic renal failure, decompensated liver failure. Roncoleukin drug treatment® can be combined with treatment with all other drugs. When using Roncoleukin® against the background of long-term therapy with glucocorticosteroids, the activity of the drug may decrease. Roncoleukin® can not be mixed with other drugs in one syringe or vial. 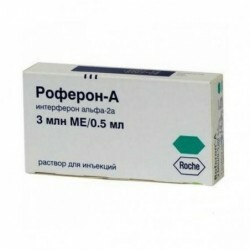 The drug is contraindicated in pregnancy. When stored at a temperature of from 2 to 8 ° C, sodium lauryl sulfate crystals may precipitate, which should dissolve at room temperature for 30 minutes. To speed up the dissolution, you can tilt the ampoule, avoiding rapid mixing of the liquid and foaming. Overdose manifestations were observed with a single dose of Roncoleukin® above 7 mg in the form of fever, heart rhythm disturbances, hypotension, dermatological allergic reactions. These side effects stop after the abolition of the drug, if necessary, symptomatic therapy. 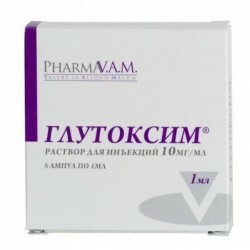 Dosage form: Solution for infusion and subcutaneous administration.